Each of us, walking around the grass, gazed secretly into the ground, hoping to find a little treasure – a four-leaf clover. The four-leaf clover is always considered a lucky plant. The clover sprigs have become a symbol of the holiday Saint Patrick. Everyone knows the legend of St. Patrick. Whether or not this story is true, the shamrock is regarded as the national plant of Ireland and always worn on St. Patrick’s Day. 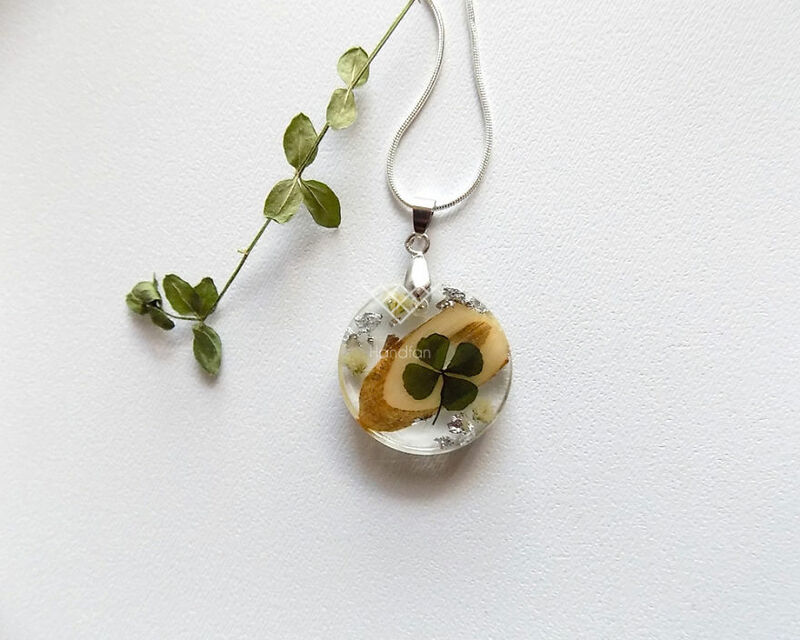 The four-leaf clover can be worn in a medallion if it is well dried. It can be passed on from generation to generation to bring luck to all family members. We have created a carefully stacked miniature world. 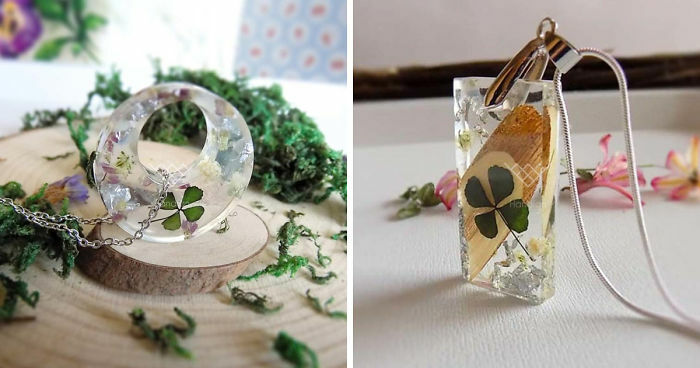 The authentic dried clovers are preserved in resin to keep them beautiful for years to come. 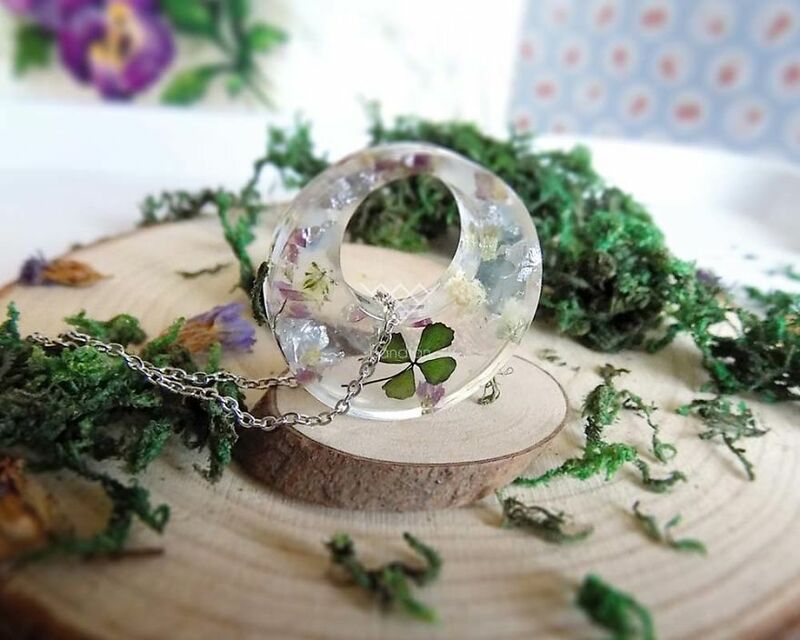 These are handmade jewelry from real flowers, encased in resin. This delicate process keeps the natural beauty of every flower caught for lasting enjoyment. 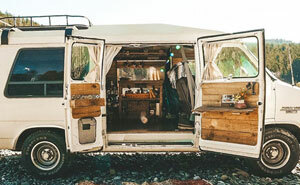 Each piece is unique and remains a classic forever. 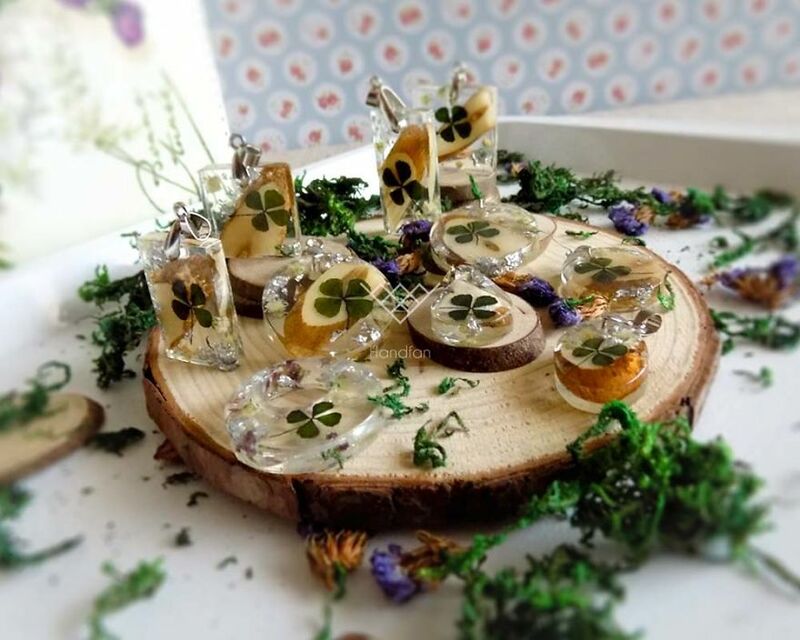 Four-leaf clover pendant garnished with gentle white gypsophila. Modern minimalist design with silver flakes. Four leaf clover pendant in classic circle shape. 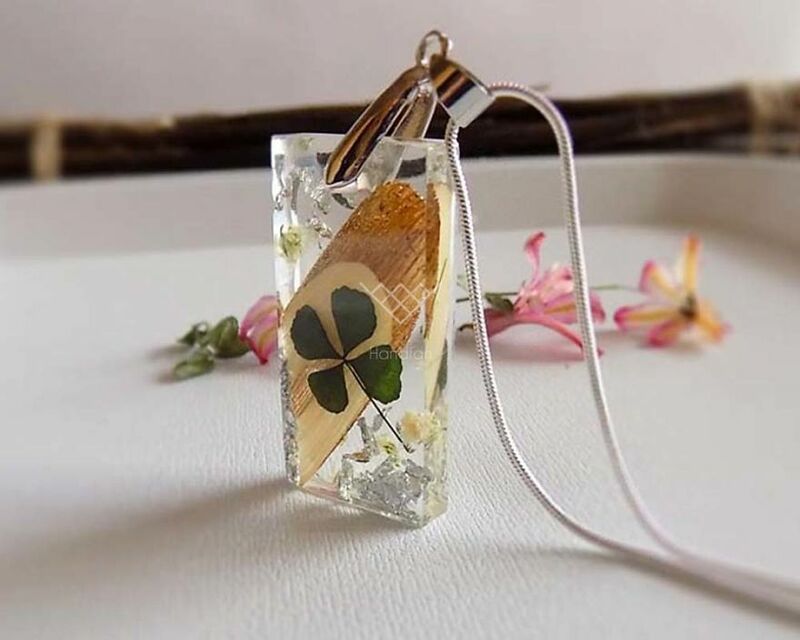 Elegant and feminine drop pendant with four leaf clover.